Do your customers have to navigate through a maze of actions on your application to achieve what they need to? Are your customers leaving your website without completing the purchase, since they could not find the right link or page? 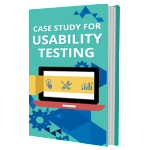 These problems can be avoided with Usability Testing, giving customers a smooth sailing to do what they want on the application. Poor usability can affect your customer loyalty, putting a direct impact on your sales and brand reputation. 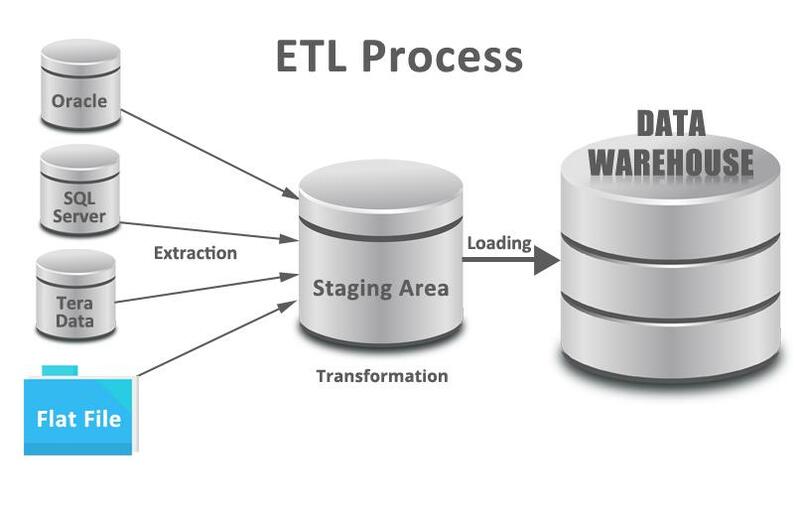 The application should be easy to learn, use and navigate and should meet customers’ expectations. 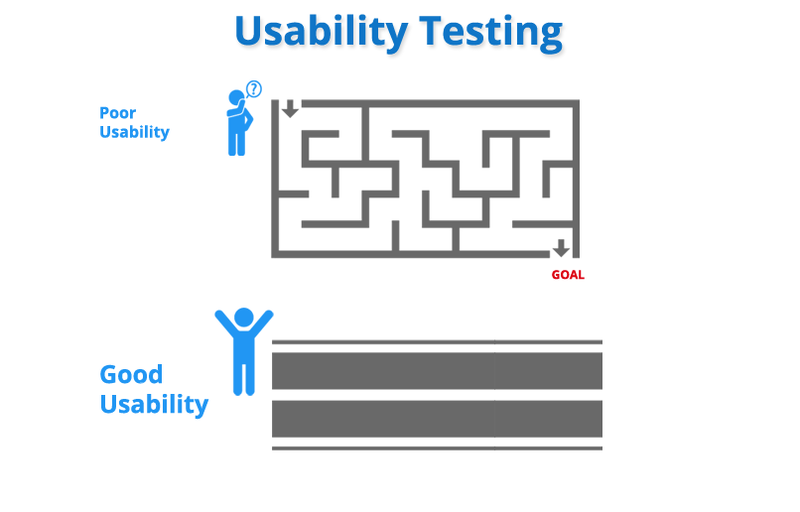 Software usability testing will help you identify all the usability issues before the application is released to the end-users, providing an intuitive user experience for your customers.